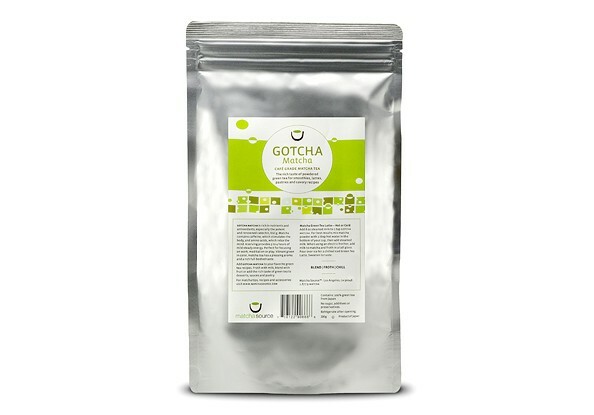 Gotcha Matcha is rich in nutrients and antioxidants, especially the potent and renowned catechin, EGCg. 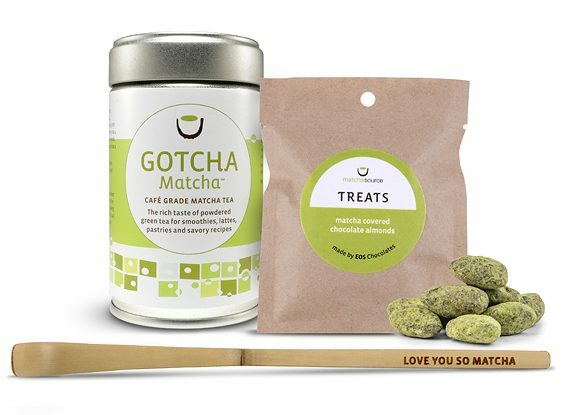 Matcha contains caffeine, which stimulates the body, and amino acids, which relax the mind. A serving provides 3 to 4 hours of mild steady energy. 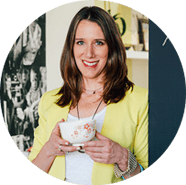 Perfect for focusing on work, meditation or play. 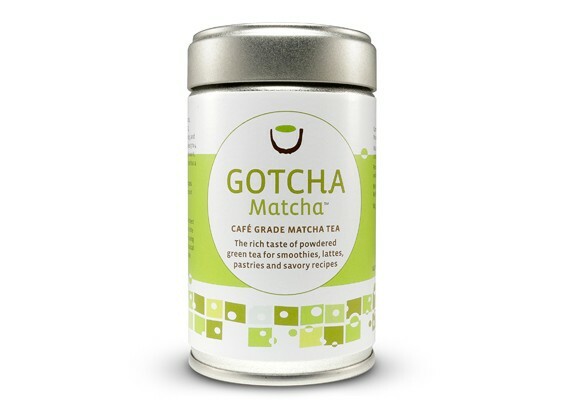 Vibrant green in color, matcha tea has a pleasing aroma and a rich full-bodied taste. 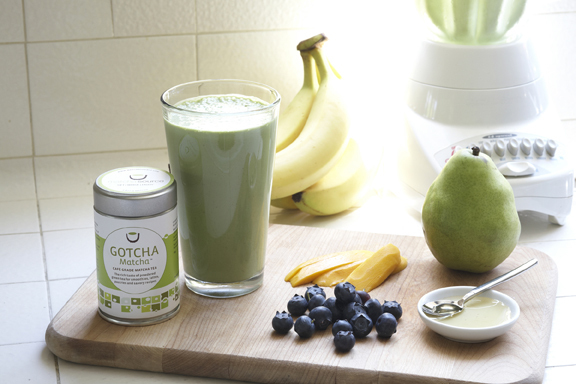 Add Gotcha Matcha™ to your favorite green tea recipes. 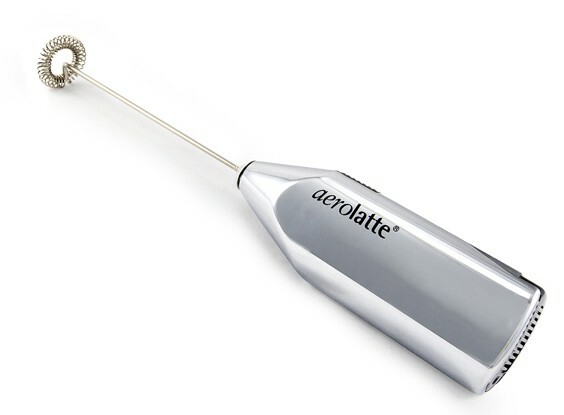 Froth with milk, blend with fruit or add the rich taste of green tea to desserts, sauces and pastries. 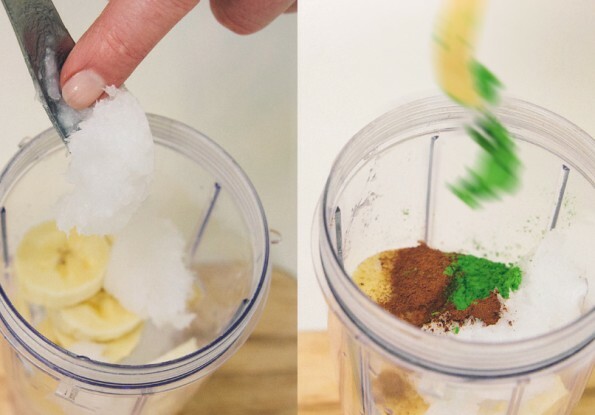 Perfect for green tea lattes and green tea smoothies. 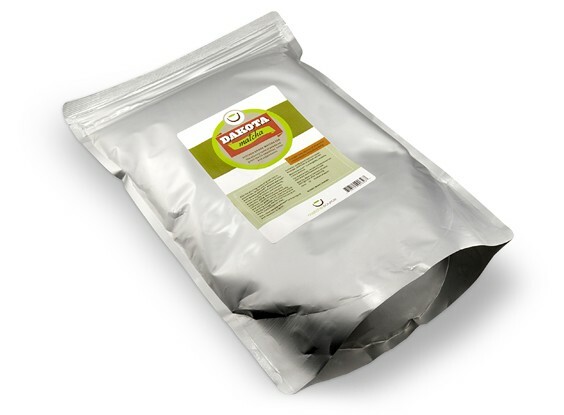 This bulk container of Matcha is ideal for those looking to supercharge their daily drink. We sourced this matcha from the environmentally friendly hillside region of Nishio. In the late 1800’s a Buddhist priest introduced the varietal and production techniques of the Uji region used in matcha production. Soon Nishio became a formidable producer of matcha tea. In 2001 JAS (Japanese Agricultural Standards Association), awarded its organic certification to the matcha teas from our Nishio farms.